I read this article and found it very interesting, thought it might be something for you. The article is called Bitesize: The Return of Zaytoon on Parliament Street and is located at https://www.totallydublin.ie/food-drink/food-drink-features/bitesize-the-return-of-zaytoon-on-parliament-street/. Our hearts soared at news of the reopening of the revamped Zaytoon on Parliament Street, longtime stalwart of the city’s dining scene and one of our favourite Friday night eating spots. A nicely expanded menu bears all the hallmarks of the kitchen’s approach to freshly prepared, modern Persian cuisine, with tasty new additions including marinated chicken wings, oven baked to perfection. 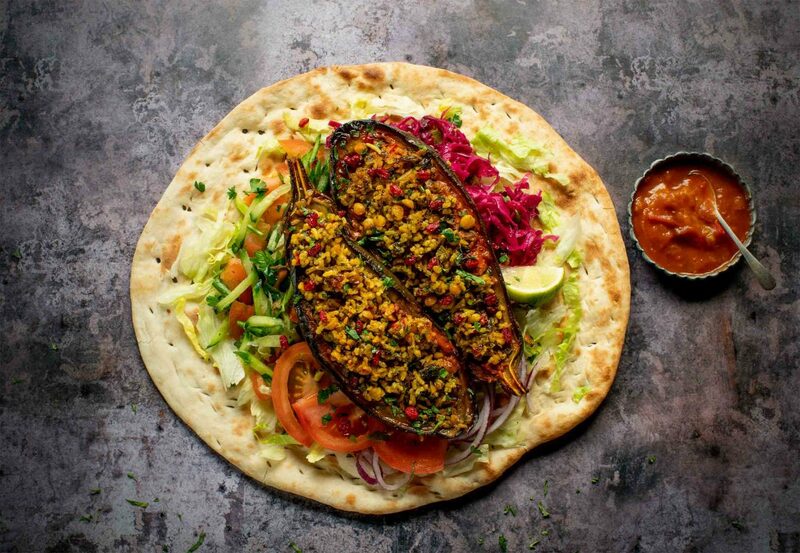 Vegan offerings include a generous portion of delicious stuffed aubergines, replete with rice, split peas, garlic and fresh herbs, slow roasted in tomato sauce. For afters, check out the refreshing Saffron Ice-cream made with saffron sourced directly from Iran’s Khorasan region.